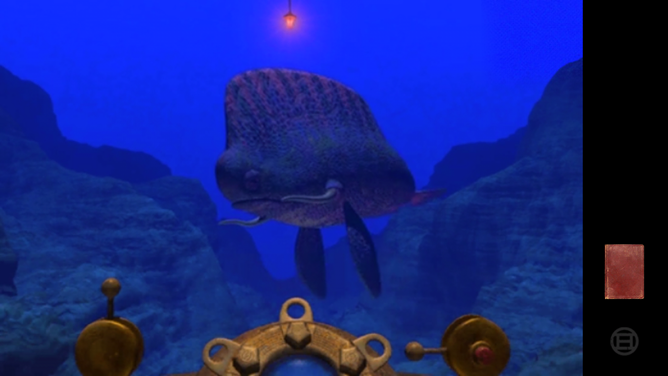 It was only a few months ago that Noodlecake Studios Inc released a remastered version of realMyst. 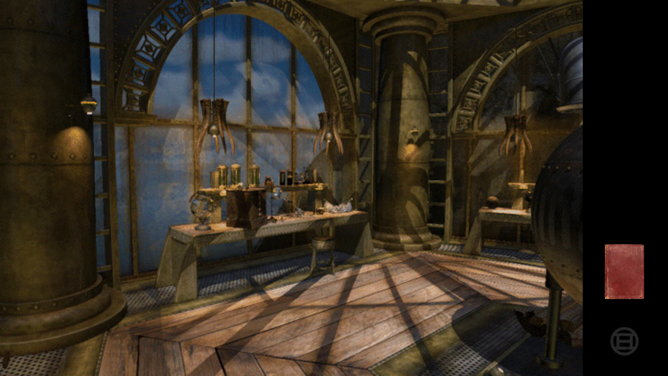 Today they are following up that release with a remastered version of Riven: The Sequel To Myst. 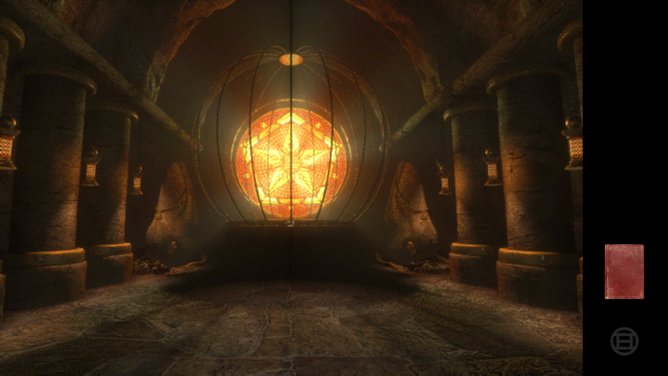 As you would expect, Riven is a continuation of the storyline found in Myst. You will pick up exactly where you last left off in order to help free your friend's wife from captivity. 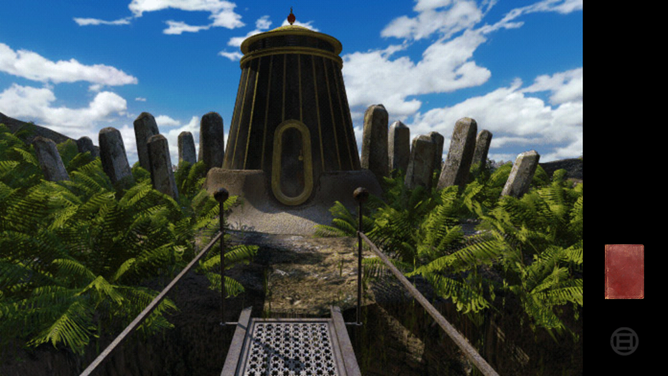 Riven: The Sequel To Myst is very similar to its predecessor in design and feel. 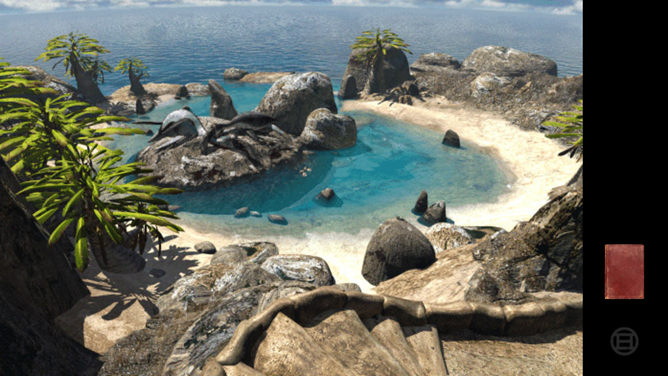 These are both point and click adventure games that take place in a first person view. 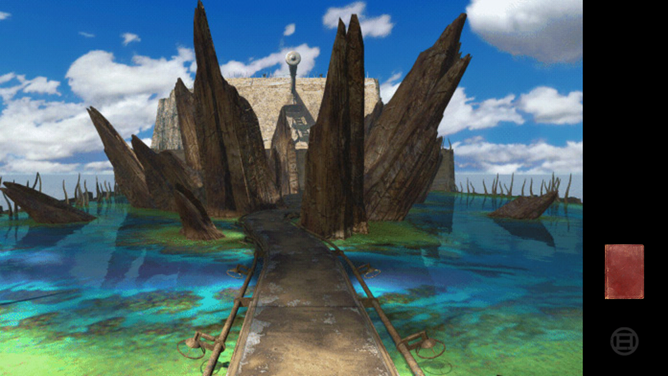 This time, instead of only exploring one island as you did in realMyst, you will be discovering the multiple new found islands of Riven. The gameplay itself will consist of solving intricate puzzles as you explore this surreal looking world. Keep in mind that there are a few alternate endings to search out. A single playthrough will not cover the entirety of what Riven has to offer. 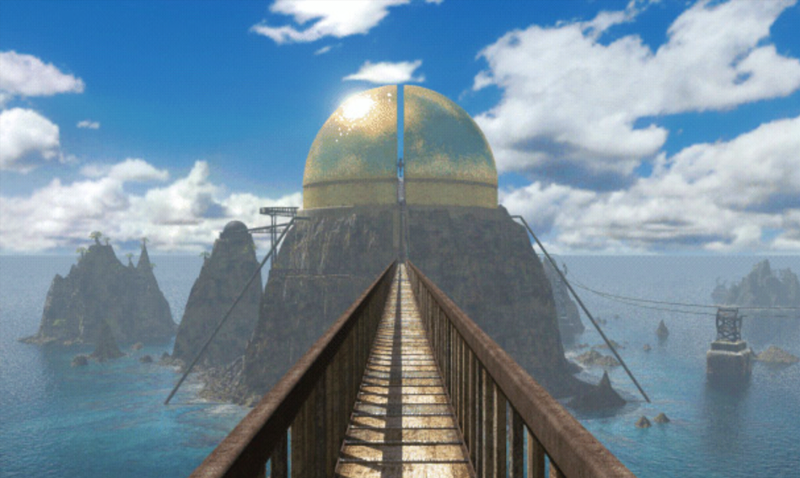 Just like realMyst, Riven: The Sequel To Myst does not contain any advertisements or in-app purchases. Noodlecake has opted to once again provide us gamers with a classic remaster at a singular price point. You can pick up Riven on the Play Store today for $3.99. If you are a fan of the series or you just want to enjoy a good point and click adventure game, this is a solid pickup that should offer you quite a bit of gameplay.